Floral scents. Spring vibes. Calming by nature. 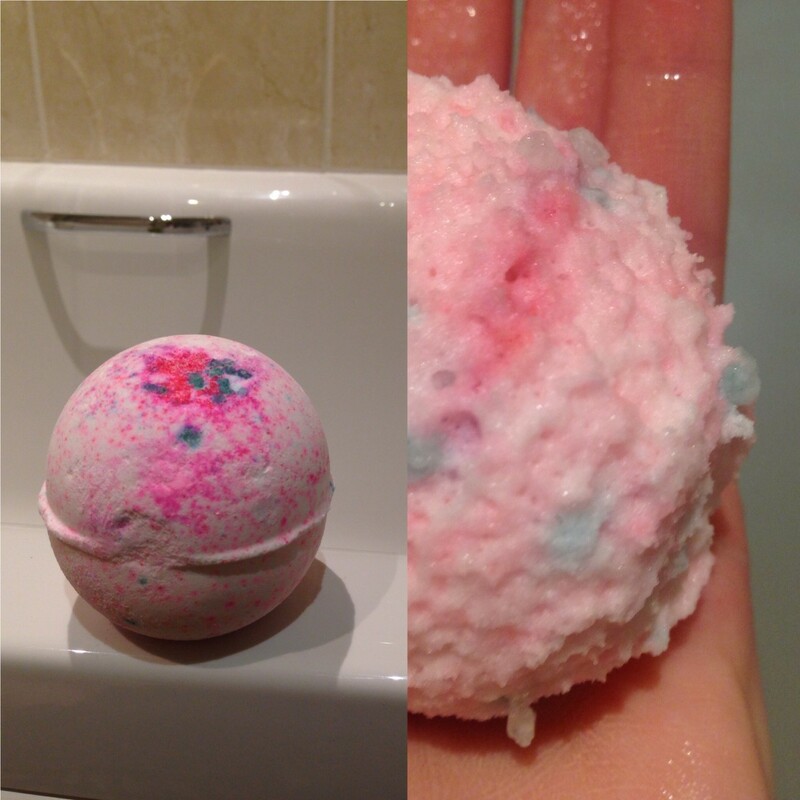 I love, love, LOVE the Lush Sakura bath bomb and will 100% be purchasing it again. Inspired by Japanese cherry blossom, this incredibly soothing bath bomb instantly spins into motion as soon as it hits the water. I’m usually a huge fan of foaming bath bombs but I’m in love with the way that this product instantly turns the water in the tub into a creamy, baby pink liquid. Almost too pretty to dunk into the bath, thanks to a colour burst in the middle and pink colouration throughout, Sakura is intended to give a ‘burst of optimism’ and I’m going to be honest, when I left the bath after using this product twice, I felt surprisingly happy and at ease. Formed of a combination of mimosa, jasmine oils, lemon oil and orange flower, this seasonal bath bomb is a must-have, I strongly advise you purchase it if you haven’t already tested it for yourself! For more posts like this, please follow my blog today and comment in the space below. Pretty color. I wish I could smell it too.